The Koojay Corroboree will be held on Friday 24 May 2019 at Coogee Beach. 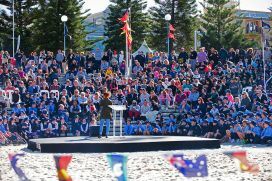 Council, in conjunction with the La Perouse Local Aboriginal Land Council, holds the annual Koojay Corroboree on Coogee Beach to launch Reconciliation Week. 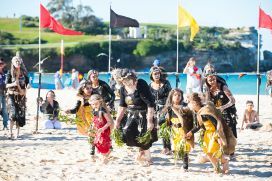 The sands of Coogee Beach will come to life as traditional and contemporary Aboriginal dancers perform a traditional Corroboree, an event where Australia’s first people interact with the Dreamtime through dance, music and costume. 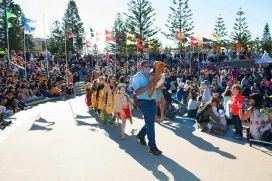 The ceremonial Corroboree will feature live performances, fire displays and cultural activities. There will be a market place where our local Aboriginal people will be showcasing local wares such as traditional shell art, boomerangs, didgeridoos, soft furnishings, and basket weaving. 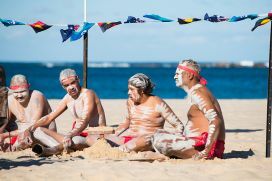 The Corroboree is held during National Reconciliation Week; a time for all Australians to learn about our shared histories, cultures and achievements and explore how each of us can join the national reconciliation effort and take fresh action. The 1967 referendum and the historic Mabo decision, respectively. 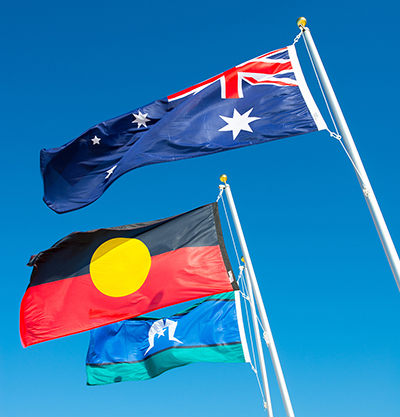 The 1967 successful referendum paved the way for Aboriginal and Torres Strait Islander people to be counted in the census and gave Commonwealth Government powers to make laws for the benefit of Aboriginal and Torres Strait Islander people. The Mabo decision by the High Court of Australia turned over the notion of terra-nullius recognising Aboriginal native title of the lands of Australia. The theme for #NRW2018 is ‘Don't Keep History a Mystery’. 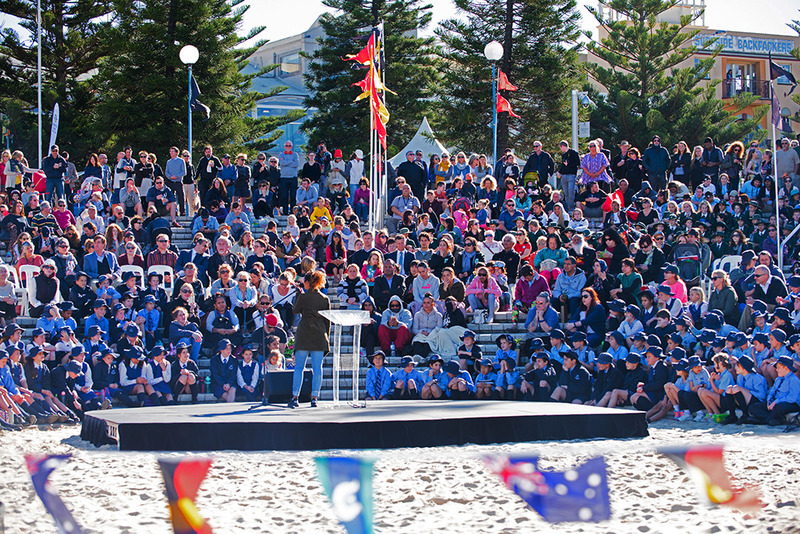 Locally, the Koojay Corroboree was first held in 2015 and has grown in to a significant Council event. The Koojay Corroboree is a celebration of the continuation of local Aboriginal culture.